Stacey studied law and graduated from Lancaster University in 2006, and BPP Law School in 2007. After completing her training contract in 2009 with regional law firm Napthens LLP, Stacey specialised in providing employment law advice to a range of employers, from PLC’s to owner managed business, across various industries and sectors. ​During her time with Napthens, Stacey covered all areas of employment law, including drafting and negotiating contracts, leading management training sessions, advocacy at the Employment Tribunal, enforcing restrictive covenants at the High Court and much more. ​In early 2015, Stacey took up an in-house role, with a position on the Board of Directors of a leading motor group. 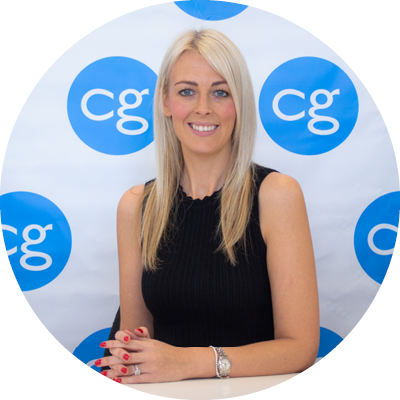 Stacey was responsible for all people based activity within the Group and advised the Board on strategic legal and compliance matters, supporting the business through unprecedented growth and acquisitions. Stacey took a lead role on the Group’s obligations under scope of the Financial Conduct Authority, responsibility under GDPR regulation, ensuring all documentation was legally compliant, and the Company’s property acquisitions. ​Stacey comes from the unique background of having worked as a senior lawyer in private practice, as well as having active operational involvement in the commercial realities of running a business.